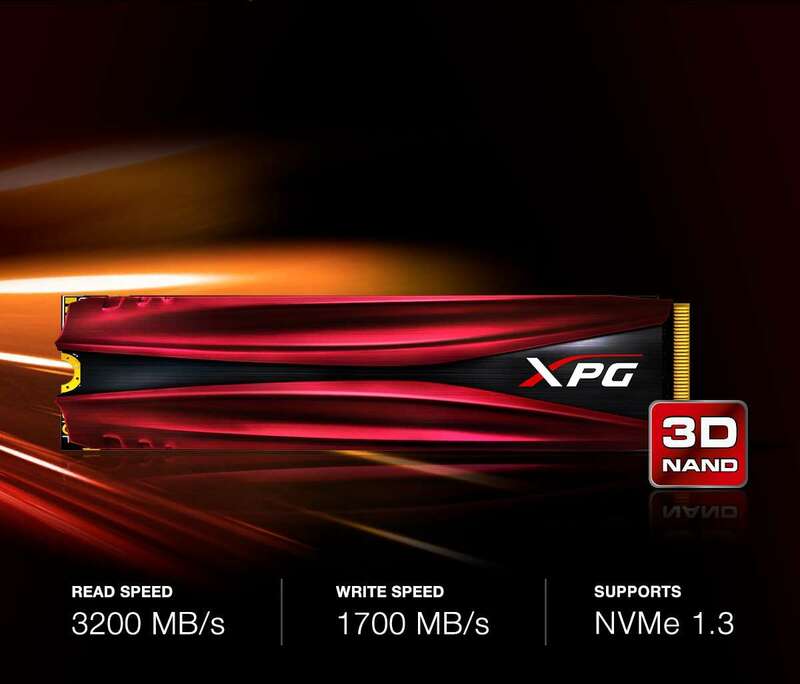 ADATA today launched the XPG GAMMIX S11 (S11), its fastest gaming SSD to date. The GAMMIX S11 M.2 2280 NVMe 1.3 SSD is our fastest SSD to date. 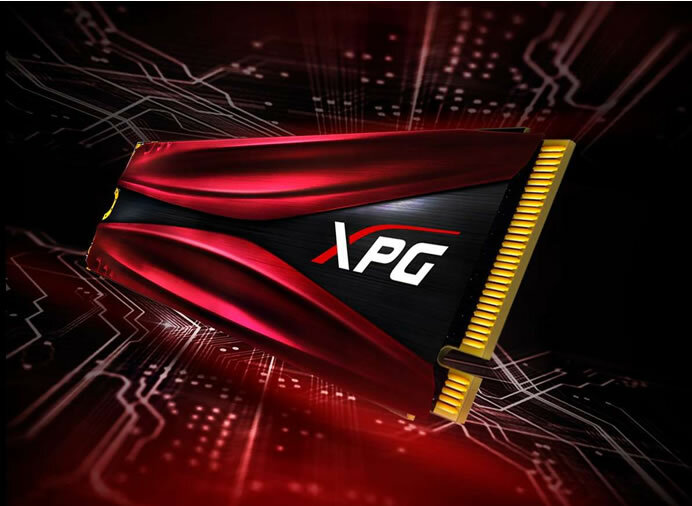 XPG GAMMIX S11 employs the extra-fast PCIe Gen3x4 interface and provides stunning R/W speeds of up to 3200/1700MB per second, outpacing SATA 6Gb/s by a huge margin. Implementing 2nd generation 64-layer 3D NAND flash, the S11 also features higher capacities and greater reliability than ever. 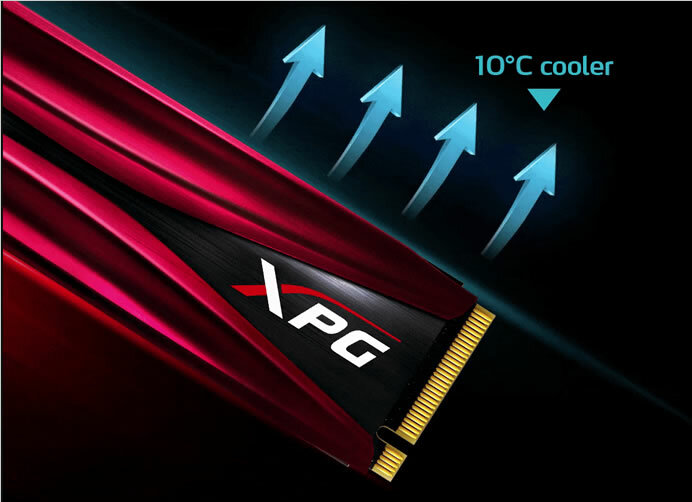 The ADATA S11 is covered by a slim, cool black and red heatsink with the XPG logo which reduces the SSD’s temperatures by up to 10°C for excellent cooling. With SLC Caching, a DRAM Cache Buffer, and LDPC ECC technologies, it maintains high speeds and data integrity during even the most intense gaming, rendering, overclocking, and other high demand applications. Utilizing 2nd generation 64-layer 3D NAND Flash, S11 is more reliable, faster performing, and longer lasting than ever. It also supports RAID Engine and Data Shaping for greater reliability and stability. To ensure data integrity and accuracy, S11 is equipped with advanced LDPC error correction, which helps to fix more errors than BCH ECC during data transfers. With these technologies the S11 provides superior durability and has a 2-million-hour MTBF (mean time between failures) rating. Like all XPG SSDs, the S11 is backed by an extended 5-year warranty.